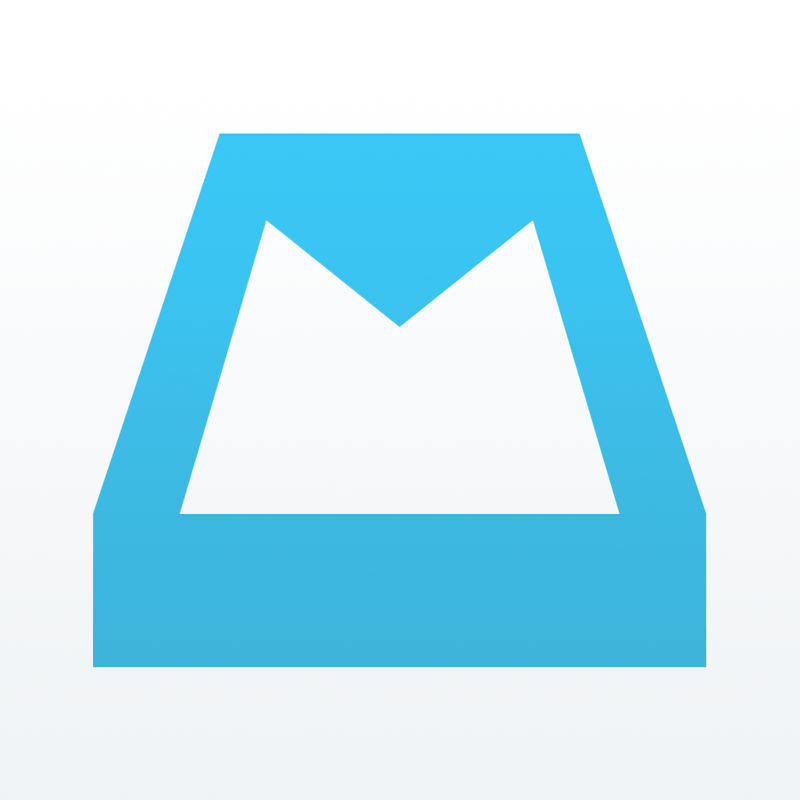 The Mailbox-like task management app Swipes has just swiped its biggest update yet. Pushing the app to version 2.0, the update adds several significant enhancements to Swipes, most notable of which is Evernote integration. 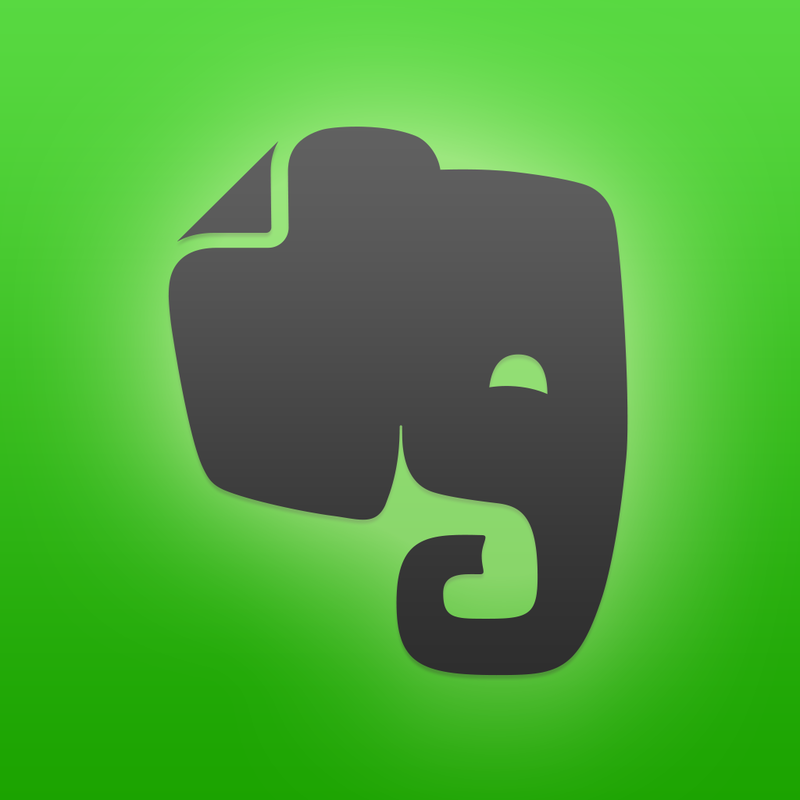 Now, you can connect Swipes to Evernote to sync your tasks between the two services. This integration also lets you attach Evernote notes to your tasks and get the checkbox items from Evernote as action steps in Swipes. Also introduced in Swipes 2.0, action steps are subtasks dropped down from a main task. Check out the promo video below for a quick look at Swipes' Evernote integration and action steps feature: If you can't see the video embedded above, please click here. The new version of Swipes also comes with a new synchronization system in line with the app's now being multi-platform. 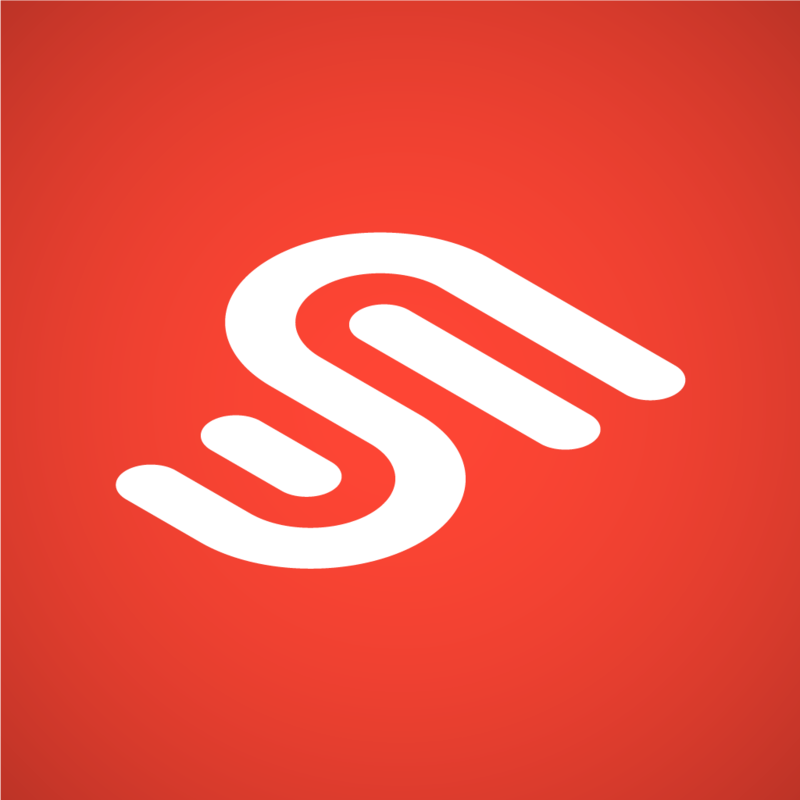 Not only has the app been made universal on iOS, albeit with a new iPad edition that could use some more UI optimization, Swipes is also available now on the Web at web.swipesapp.com. "All platforms sync seamlessly," the Swipes team says, "making your tasks available on the go and from the comfort of your chair." Swipes 2.0 also includes bug fixes and usability enhancements. Compatible with iPhone, iPod touch, and iPad running iOS 6.0 or later, Swipes 2.0 is available now on the App Store for free. 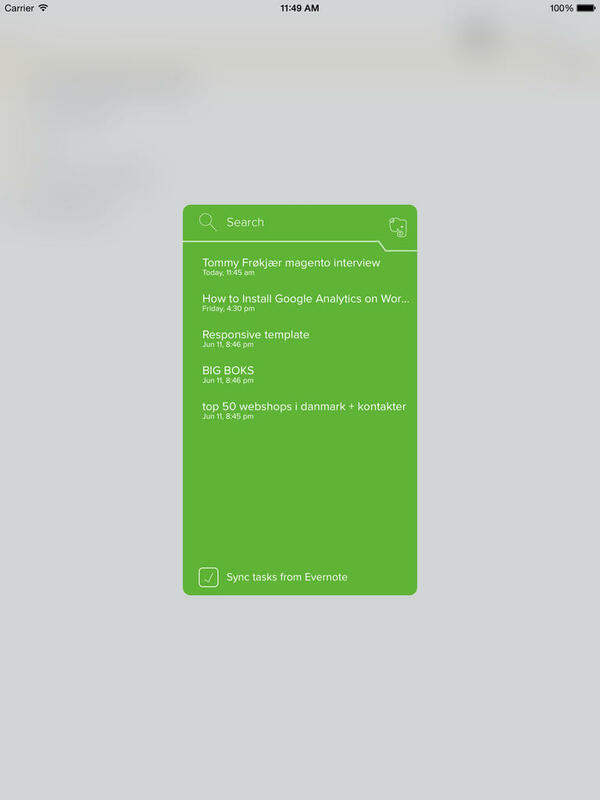 For more information on Swipes, see also: Swipe Your Way Through The Day With This Elegant To-Do App, Swipes' First Major Update Brings New Features, iOS 7 Redesign Plus More, and Mailbox-Like To-Do App Swipes Gains Location-Based Reminders, New Light Theme.